Here at our Poway periodontal specialty practice, we are passionate about helping you fight periodontal disease and restoring your oral health. Here at Poway Perio, a periodontal specialty office, we are passionate about helping you fight periodontal disease and restoring your oral health. Located in Poway, California, we are proud to serve residents of Poway, and nearby San Diego neighborhoods such as Rancho Bernardo, Rancho Penasquitos, Rancho Santa Fe, Scripps Ranch, Escondido, Ramona, Fernbrook, Carmel Valley, Mira Mesa, Miramar, Del Mar, Solana Beach and La Jolla. Perhaps you’ve gone to the dentist, discovered a gum issue and need some specialty care. That’s where we come in. Welcome to Poway Perio,the Poway periodontal specialty office serving Poway and the surrounding San Diego area. Fun fact: Periodontal means “around the tooth”. 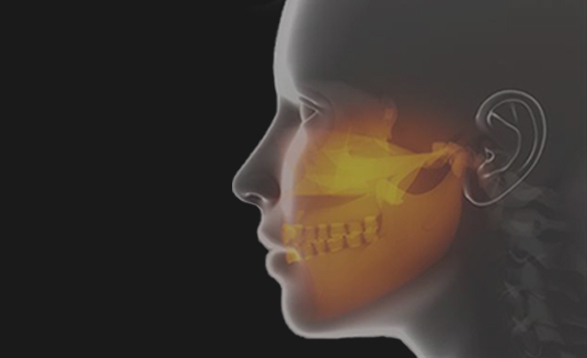 True to the word’s origin, Poway Perio is devoted to serving bones around teeth. 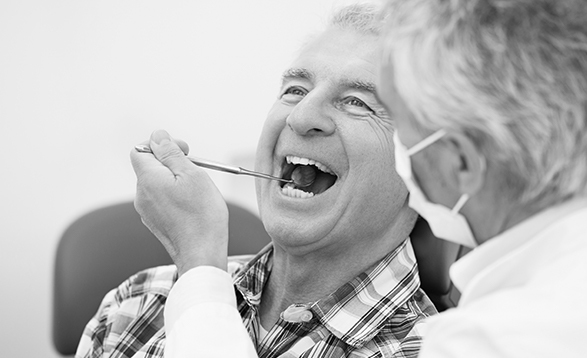 Everyone has different periodontal needs, from gum grafting to treatment of periodontal disease, and we want to make sure you get the care you need. If you have questions after reading about the service(s) you’re interested in, that’s no problem at all. Simply give us a call to ask us or book your one-on-one consultation at 858.679.0142. Platelet rich plasma (PRP) is a concentrated blood sample that contains high levels of platelets, a critical component of the wound healing process. Platelets contain growth factors that are responsible for stimulating tissue generation and repair. Growth factors derived from platelets are responsible for soft tissue repair, bone regeneration, development of new blood vessels, and stimulation of the wound healing process. PRP delivers a concentration of autologous platelets and growth factors that is roughly 4-6 times greater than that found in whole blood. Unlike other products, it delivers a broad range of growth factors in the proper concentration and ratios to help optimize conditions for healing. Clinical studies have shown that application of PRP can help reduce bleeding, minimize pain, reduce infection rates, and optimize overall healing. PRP delivers a concentration of autologous platelets and growth factors that is roughly 4-6 times greater than that found in whole blood. Unlike other products, it delivers a broad range of growth factors in the proper concentration and ratios to help optimize conditions for healing. 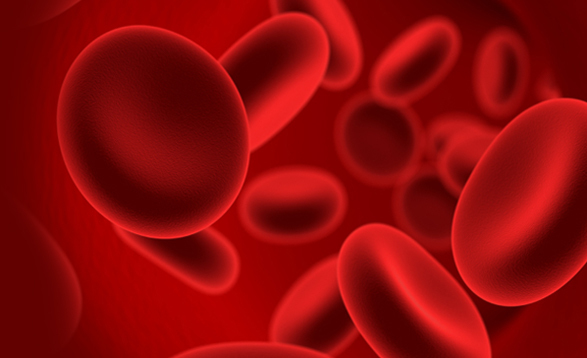 Clinical studies have shown that application of PRP can help reduce bleeding, minimize pain, reduce infection rates, and optimize overall healing. At Poway Perio, we only recommend surgery when necessary. If initial steps or steps aren’t successful, we may recommend surgery to help get your teeth and gums back to health. 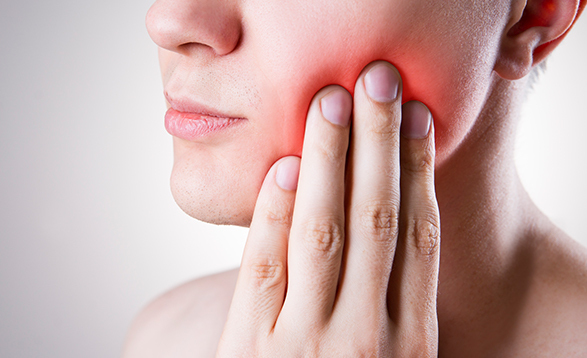 Periodontal disease is an inflammatory disease that affects your teeth and the area around your teeth, like your gums. Early periodontal disease, known commonly as gingivitis, can often be taken care of and even reversed with mindful dental care, such as teeth brushing, flossing, using of mouthwash and having regular visits to your dentist. Periodontal disease is an inflammatory disease that affects your teeth and the area around your teeth, like your gums. Early periodontal disease, known commonly as gingivitis, can often be taken care of and even reversed with mindful dental care, such as teeth brushing, flossing, using of mouthwash and having regular visits to your dentist. Our team is led by Dr. Alireza Khansari MSD, a board certified periodontist who is highly educated and trained in periodontal services. Dr. Alireza Khansari MSD received his post-Doctoral Specialty Certified in Periodontology and Master of Science in dentistry from Boston University School of dental medicine. His research on Contribution of Interleukins on bone resorption was published in the journal of Infection and Immunity on July 2002 Issue. Later, in May of 2007, Dr. Alireza Khansari MSD was made a Diplomate of the American Board of Periodontology, a status which is actually an achievement beyond the education required of a professional in periodontology. 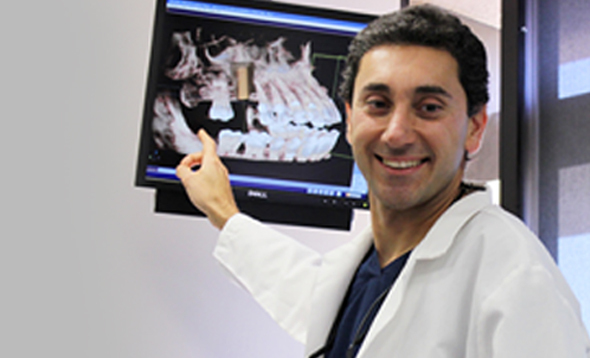 Passionate about his community, Dr. Alireza Khansari MSD is also involved locally, such as the presentation he did for the Journal of Dentist and Hygienists in Poway. In addition, Dr. Alireza Khansari MSD is certified in administering intravenous sedation and advanced surgical techniques that improve the experience and quality for his patients. For example, he is trained and certified in surgical techniques for dental implant placement, bone and tissue regeneration, sinus elevation and full-mouth reconstruction.